Jennifer Thomas and Bill Hayes are accomplished martial artists and owners of Old School Kenpo Karate in Torrance. 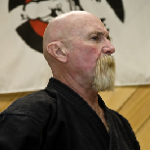 Mr. Hayes began his martial arts training in 1974 and holds high rank in three different karate systems. 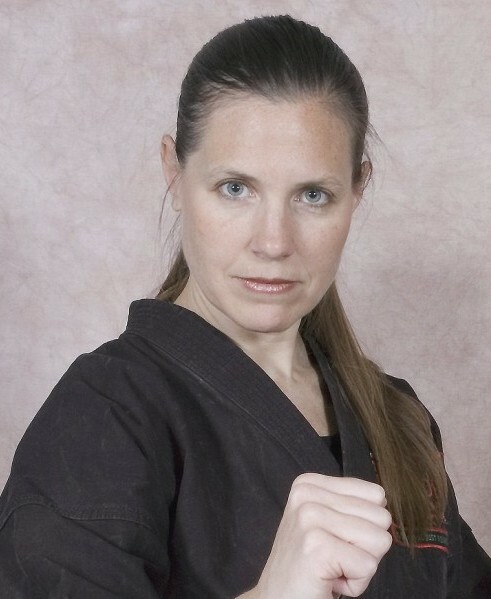 Ms. Thomas attained her black belt more rapidly than any other instructor—male or female—in the Kenpo Karate system, and has used her influence and example to make martial arts and self-defense more accessible to—and practical for—women. Drawing on their combined experience, Ms. Thomas and Mr.Hayes created Basic Yet Brutal: Women’s Self-Defense to empower women of all walks of life by teaching basic concepts, rather than complex techniques and scenarios, never-to-be remembered in the heat of attack. This course was created specifically for women as an easier and more practical alternative to martial arts. The instructors care deeply about their students and manage to offer personalized attention even in a group environment.